Some restaurant chains are now experiencing a different kind of foot traffic, according to The Wall Street Journal. 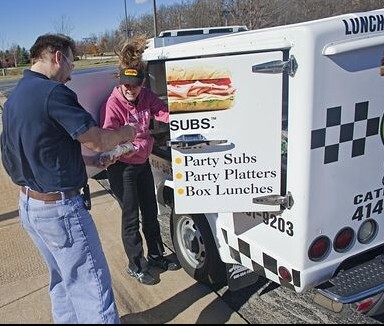 While the food truck trend has been around for a few years now, the article reports on the rise of recognizable restaurant chains using food trucks and vans to catch customers on-the-go. In cities like New York, though, vendor trucks are a hot commodity. Waiting lists for a license can have hopeful vendors waiting for at least 10 years.